The Swachh Bharat Abhiyaan may soon get a legal backing as the Legislative Department of the Law Ministry is finalizing a model law on the subject, which can then be used by the States. The model law will empower municipalities to take action against those who are found spitting, urinating and throwing garbage in public places. The need for the model law was felt as the Legislative Department thought a Central law on the subject would be difficult to administer. Being a model law, the states will also get their freedom to alter the same, as per the suitability in a state. 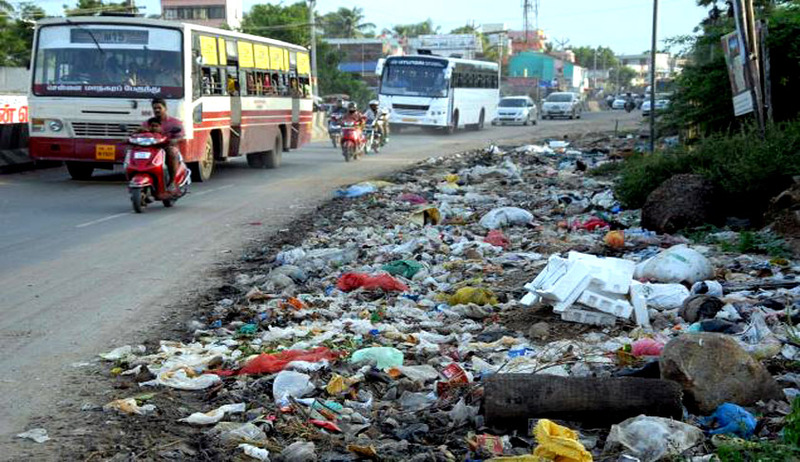 Reportedly, a highly paced official in the Legislative Department said, "The Constitution has put sanitation and related issues in the state list. Therefore, there cannot be a central law. But cleanliness goes beyond a state's boundary. Thus, government plans a model law which can be adopted by states and modified as per their requirements"
The model is reportedly being based on the law relating to traffic violations and challans, it will also be in sync with the laws which are already present on the subject, so as to avoid any conflict and aid the judiciary in deciding coherently. The model law seems to be coming as the Government has recognized that cleanliness is not just a local issue but a national one as even one bird flu has an impact all over the country. Accordingly, the states will be free to apply the model law as per their requirements. The Centre has formed various model laws in recent past, from flood zone planning to The Street Vendors (Protection of Livelihood and Regulation of Street Vending) Act, 2014 that was notified in March, 2014. Even as the issue of Street Vendors is a local issue, the Centre had made the model law due to its social security benefits.